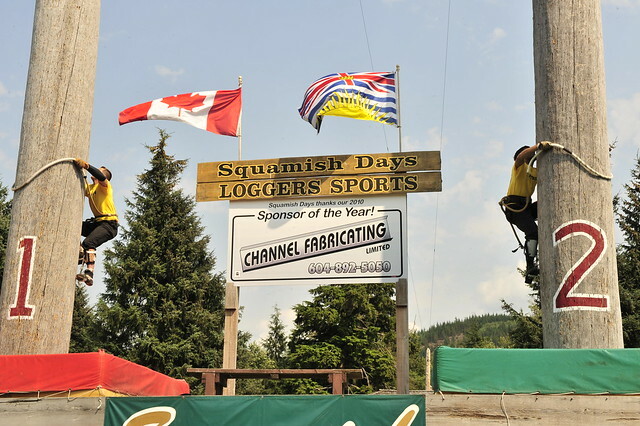 Squamish Days are coming up July 31st through August 4th as the community celebrates 100 Years of Squamish and the 57th annual Squamish Days Logger Sports Festival. 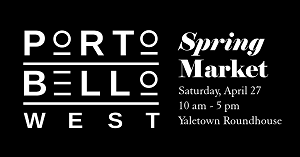 The weekend will be packed with fun for the whole family, from participation in a 10km run to sitting back and enjoying a wacky parade and live music, showcasing Squamish’s rich history and vibrant community spirit. This Outdoor Recreation Capital of Canada, known for its windsurfing, kitesurfing, Stawamus Chief hiking, delicious craft beer, and shiny new Sea to Sky Gondola is no longer simply a pit stop for coffee on the way to or from Whistler. It’s safe to say that while it’s always been fun to visit, Squamish is becoming even more of an activity hot spot for those who love the West Coast. 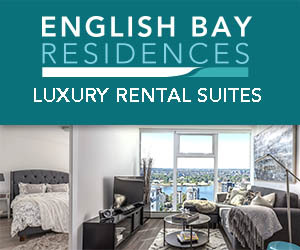 Mountain Bike Rental for 2 from Sea to Sky Adventure Co. 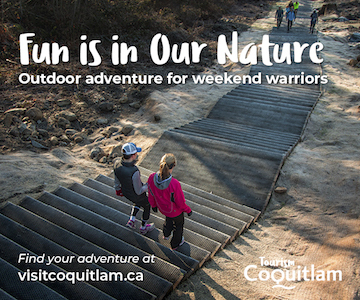 Follow Squamish Days on Facebook and Twitter for more information. 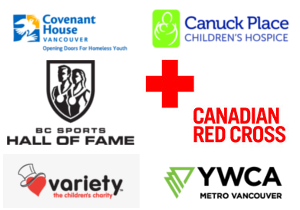 The winner will receive all of these prizes (vouchers) in one giant gift pack courtesy of the Squamish Days Logger Sports Festival. *Blackout dates apply and/or based on availability. 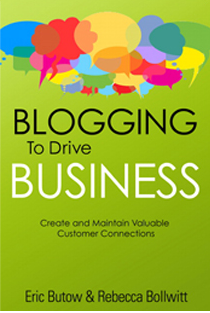 Contest ends Sunday, July 6, 2014 at 5:00pm. The Festival Parade is the kids favourite – can’t wait for this year’s!! Chair Carving Contest – sounds like fun! Birling! Hahaha – that would be so awesome to watch! The whole Logger Sports Show! So intense! Squamish Days bed races – love it! Squamish Days Bed Races! Lots of fun. Bed races! I feel like I race to my bed every night. the bed races and the chokermans race!! World Championship Chair Carve – would be so cool to see again. I remember when they did something like this back in the day at the PNE. The chair carving would be neat to see. Campfire Showdown—how awesome does that sound?! The Campfire Showdown sounds awesome — of course I would fail miserably. beds races – Guaranteed to make you laugh! Bed races! What a hoot! I heard Paula the clown is going to be at logger sports. These are great events… and great prizes!!!! I don’t know what birling is but the whole Logger Sports Show sounds like a lot of fun! Bed races! Always wanted to see one live! Whistle Punk Hollow mini golf. I am willing to travel all the way from kansas city, missouri for this festival. I haven’t been to Loggers sports since I moved in 1985. I always enjoyed the chair carving especially when they gave it to a kid in the audience. watching the competitors climb those 80 ft poles…..dizzying. more courage to them!!! 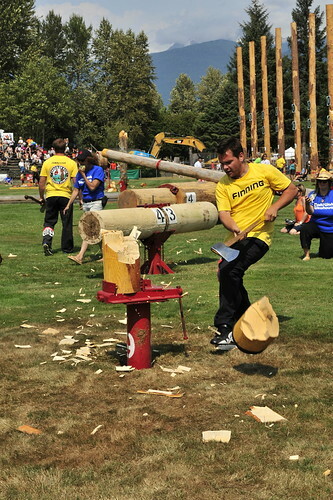 I want to be at Squamish Days Logger Sports Festival! We love the Squamish Days Parade! Just met someone from Squamish on Canada Day. it would be a great reason to visit. Never been. This sounds fun! Day Bed Races sound interesting! The Bed Races are my favourite thing ! Bed races would be fun to watch! The parade… This will be the first yr here in bc to attend loggers sports for us and the children. Squamish Days Bed Races – Fun ! My kids would love to see the axe throwing! The Beard Pageant!!! I love beards SOOOOO much!!!! Curious about the bed races!